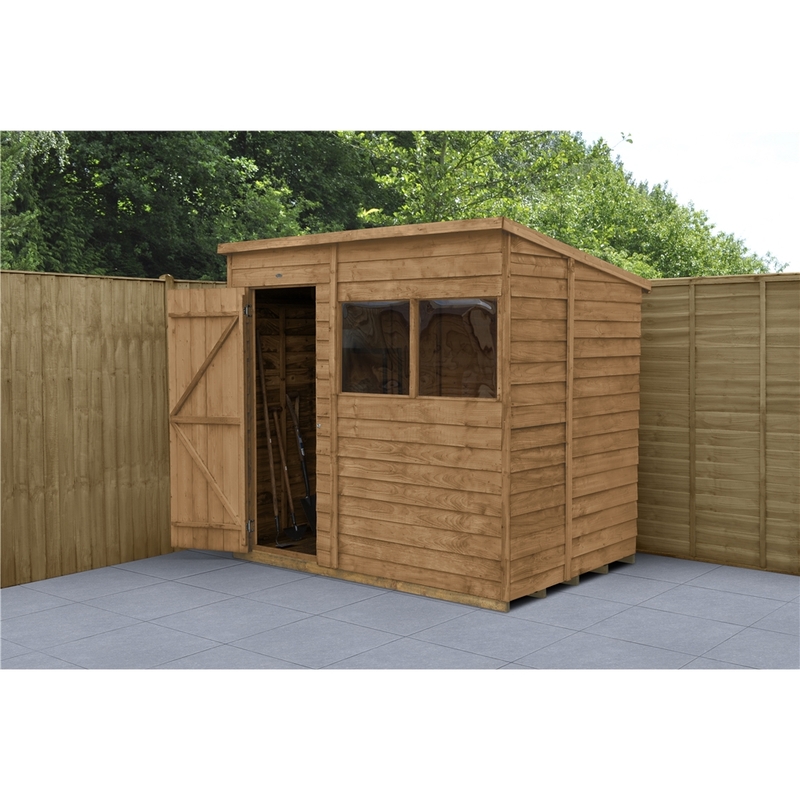 The Overlap Dip Treated 8x6 Pent Shed is ideal for general storage. It features a pent roof to give increased headroom at the front of the shed and 2 fixed windows to allow extra light in. This garden shed has been designed with security in mind, with a strong braced double “Z” framed door. 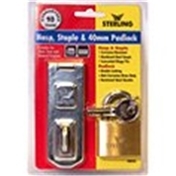 The door also has secure hidden hinges and is fitted with a hasp and staple latch. The 2 windows are fixed with security screws and glazed using unbreakable polycarbonate glazing which will not become yellow or brittle over time. The straight cut boards have an overlap construction which allows natural movement of the timber so it can adapt to changing weather conditions and ensure rain water run-off. 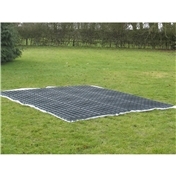 The roof and floor are made from hard wearing sheet material while the roof is finished with black sand felt. The timber is Dip Treated, giving the 8x6 garden building a 10 year guarantee against rot, annual retreatment is required.